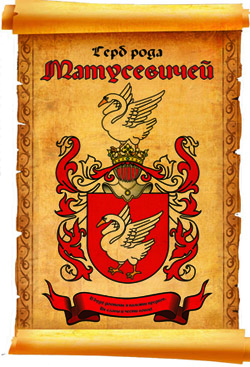 Radosław from Połaniec (southern Poland) is actively interested in a history of native city and region, heraldry and genealogy of families, living in vicinities of Połaniec, collects and systematizes unique materials about a history of Matusiewiczes in the Great Princedom Lithuanian, Rzecz Pospolita, modern Poland, Lithuania and Belarus. He has constructed family tree up to the seventh generation. Radosław is member of T. Kostushko's compan in Połaniec, coeditor of magazine "Zeszyty Połanieckie", constant author of magazine of city council Połaniec "Merkuriusz Połaniecki", he is printed in other Polish historical editions. His materials have lain in a basis of the updated article "History" of the new section "Family trees". Radosław is editor of the section "The Polish book". Being based on the analysis of numerous historical documents, Radosław assumes, that his ancestors on Matusiewicz line came in Połaniec together with the groups of Tadeush Kostushko at the end of XVIII century. Radosław has graduated Politechnike Czestochowska, branch of the mechanics and building machines. Now he works on power station of Połaniec (one of largest in Poland). 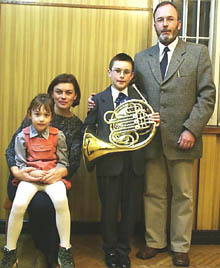 Radosław has wife Aneta and son Konrad. Radosław take an interest in destiny of the relatives (their descendants) Tomasz and Andrzej Matusiewicz (see a photo) which can live in United States of America. Andrzej or Tomasz (it is precisely not known - son of Tomasz and Jozefa) has left from Połaniec in USA approximately in 1920-1930. 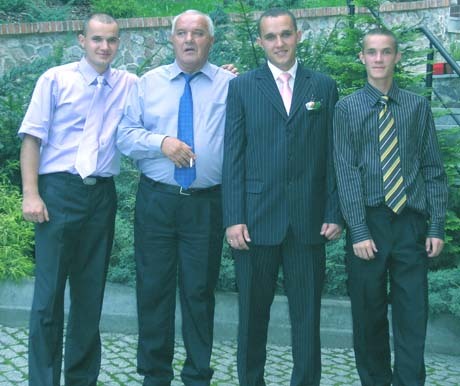 In family was two sons - Tomasz and Andrzej. They participated in war with Korea. 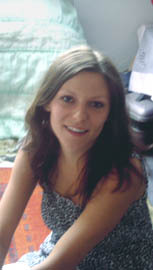 Patrycja from Polaniec (sister of Radoslaw) graduated from University of Economics in Krakow in January, 2004. 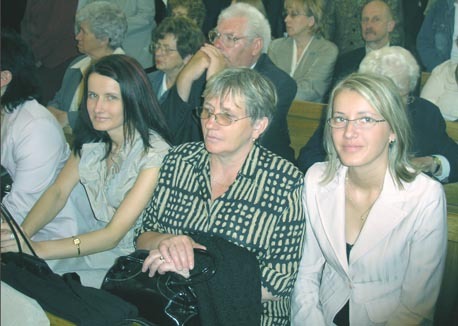 She got married Wiktor Skrobacz in April, 2004. 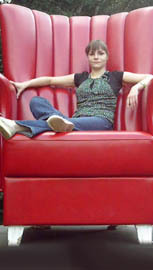 Now Patrycja's surname is Matusiewicz-Skrobacz (it's exemplary!;-). But unfortunately for the time being the newly-weds are not together. Patrycja live in Polaniec and works on local Power plant and Wiktor still is studying in Lodz and also training wrestling. Meetings are possible on holidays only. But soon this situation should change. According to Patrycja, hers interests and Wiktor's interests are similar: sport (she love swimming, he prefers wrestling of course), good films, history and literature. 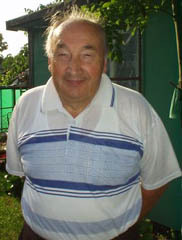 Henryk Matusiewicz, Jaroslaw Matusiewicz's father, was born in 1934 in village of Hurnowszczyzna, Volozyn area, Belarus. His parents were Jozef Matusiewicz who disappear in Second World Word in 1940 and Anna also Matusiewicz (different branch of Matusiewicz family). 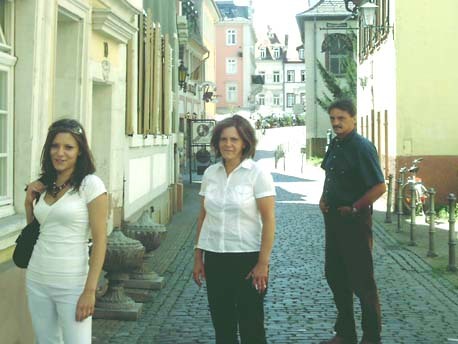 Henryk had two sisters (Halina and Regina) and brother Edward. In 1940 all family was evacuated to Kazakhstan (Kokchetav) where the spend all war and in 1947 they returned to Poland. 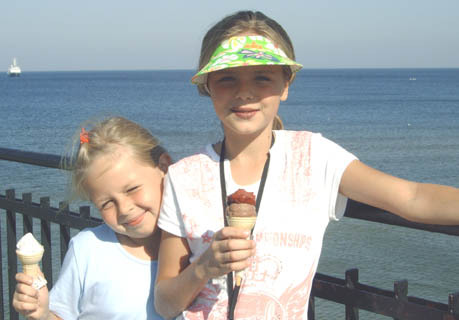 The family settled in are of Kamien Pomorski (north- west Poland) on Btitleic coast. Henryk Matusiewicz all his live was working as accountant for Government Farms and retired a few years ago. Marek Matusewicz works near to Zelena Gura as the forest warden. Speciality of the engineer - forester has received in Warsaw. 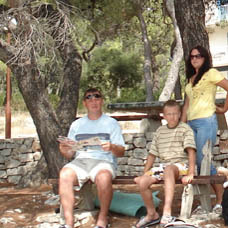 The father has relatives in Niestaniszki, vicinity of Vilno. During the Second world war the family was taken out to Kazakhstan, whence in 1946 has moved to Poland. 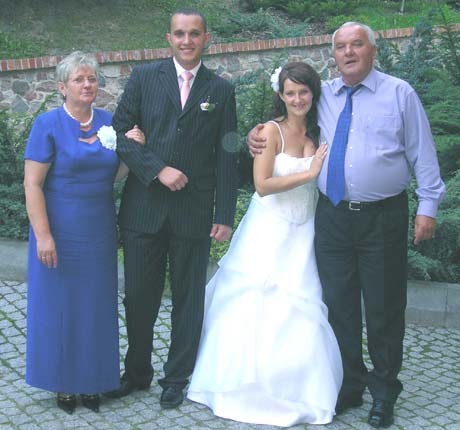 The name of Marek's father is Czeslaw, grandmother - Leokadia, grandfather - Jozef. Marek and his wife Violetta have two children - son Jakub and daughter Olga. Марек is interested in a history, in a nature and , lately, in computer technologies. 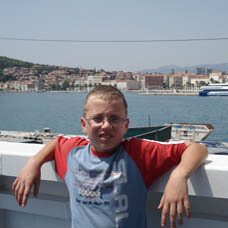 He participates in public life: he is the deputy and the chairman of gmina's advice Nowa Sol. Marek's brother Vitold lives in Warsaw. Stanislaw Matusewicz from Szczecin has informed, that his father , Zdzislaw, was born in Wilno. Now he works as the teacher at local University. 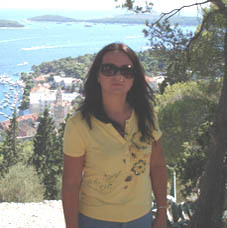 Stanislaw's mother, Zuzana, from Poznan, works as the secretary in a private concern. Stanislaw's hobby - football and Web-design. Damian Matusiewicz, brother of Radoslaw from Polaniec, was born in 1976. He has graduated AGH University of Science and Technology in Cracow, lives in Tarnobrzeg and works in Sandomierz at "Pilkington Polska". 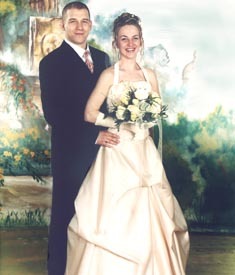 His wife, Angelika Matusiewicz is a graduate of Agricultural University of Cracow. She works for Plant Protection and Seeds Service in Tarnobrzeg. Her age for obvious reasons cannot be published ;) They have one daughter Dominika. Tomasz Matusiewicz from Elblag with his own girl Eliza lives and works in UK. Tomasz haves big and friendly family: four brothers - Antoni, Marek, Bartosz and Maciek, six sisters - Izabela,Agnieszka, Monika, Magda, Ania, Ewa. 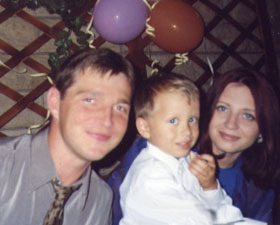 Now Bartosz lives in UK too.. Parents live in Elblag, father - Antoni on a pension, mother - Christina works in the school. Michal Matusewicz has written, that her father Zbigniew, her aunt and he lives in Poznan. Two brothers of father - Richard and Olgierd - live in Berlin, daughter of Richard with son Martain live in Heidelberg (Germany). Michal was arrived from England recently. The fragment of Michal family tree can see here. 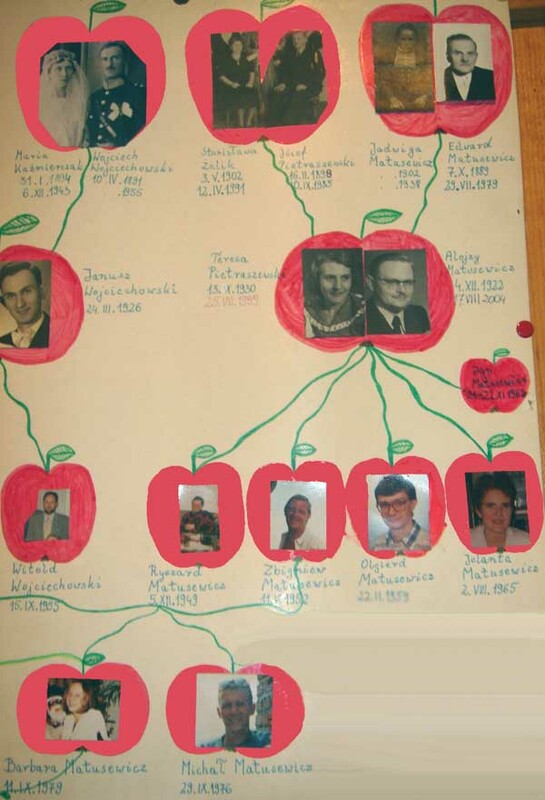 Marek Matusiewicz lives near Gorzow (100 km from German-Polish border).Marek with his father compile family tree. It's known, that them ancestors lived in territory of present Postawy area in Belarus. 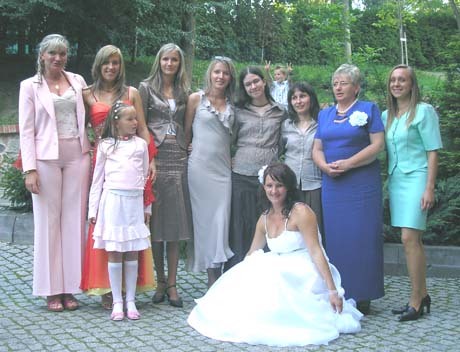 Marek have wife Krzystina and three kids: daughters Julia and Wiktoria, son Dominik. Krzysztof Matusiewicz from Krosno (southeast Poland, Carpathians) has written that the most part of time lives and works in Germany. 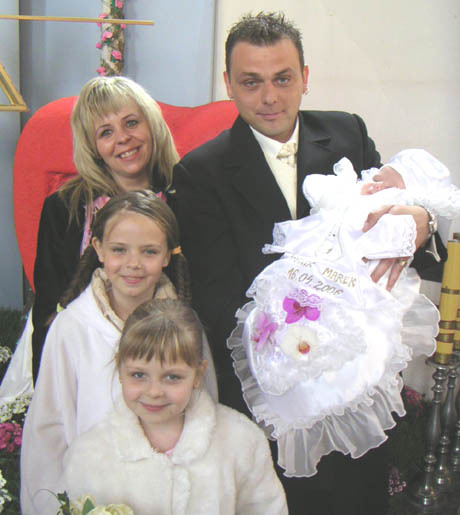 Krzysztof have three daughters - Natalia, Eve and King, and wife Tereza.